The Delta X-treme takes the modernization of this platform to a new level. The flat top design has the rail milled into the forging directly inline with the barrel center-line. This provides an ultra low rail mount for all modern optics, including electronic sights. The chassis provides X-treme flexibility in both adjustment and accessorizing. 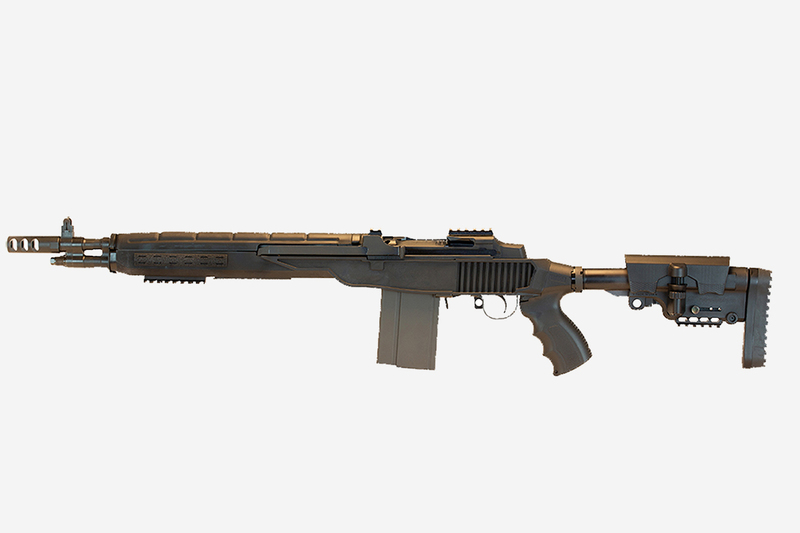 The back-end is Mossberg 500 compatible, providing even more flexibility. X-tremely compact, X-tremely capable!